This video was created to highlight to construction professionals, the much needed requirement for intumescent coatings inspections which are truly independent of all other parties involved in a given project. 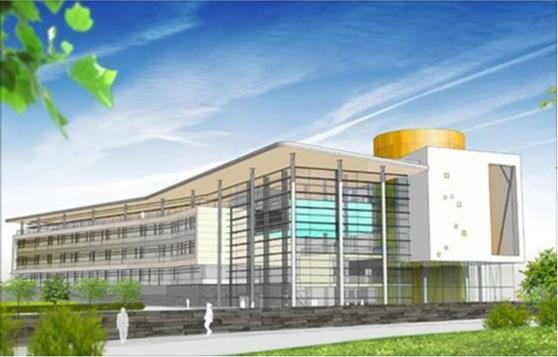 Firespec Ltd have pioneered this service and are now assisting main contractors, specifiers and end user clients UK wide to meet their obligations under CDM and the building regs, by ensuring their buildings are fire protected to the correct standard. How to Avoid Intumescent Coatings Failures on Site? 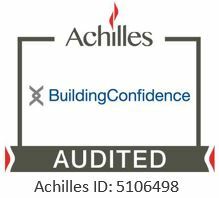 We are happy to announce we have now successfully achieved the Achilles Building Confidence standard. Next post Firespec hits it’s target!